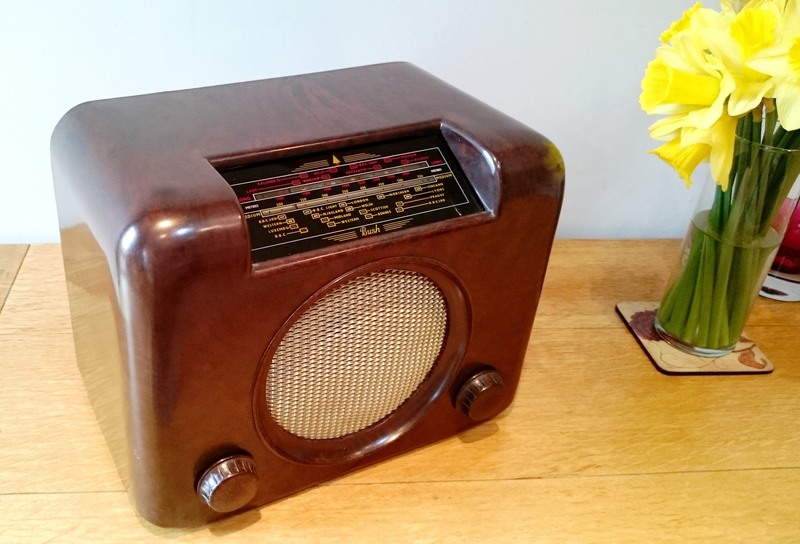 Here at the Retro Workshop we believe in repair and restoration of old electronic equipment to make it suitable for use once again in the modern world. 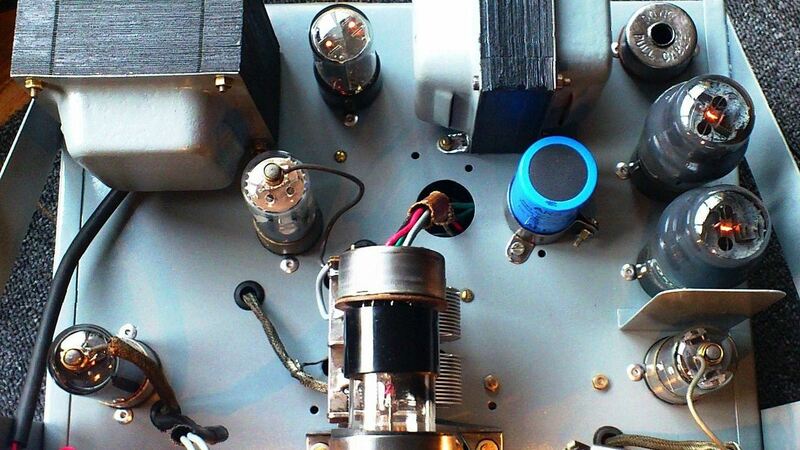 We specialize in the repair and restoration of vintage valve (tube) equipment such as Radios, Valve Amplifiers, Guitar Amplifiers and the like, but we also repair and restore non valve equipment manufactured prior to 1985. This type of older electronics equipment was never designed with obsolescence in mind, instead it was built with the ability to repair it should it go faulty. 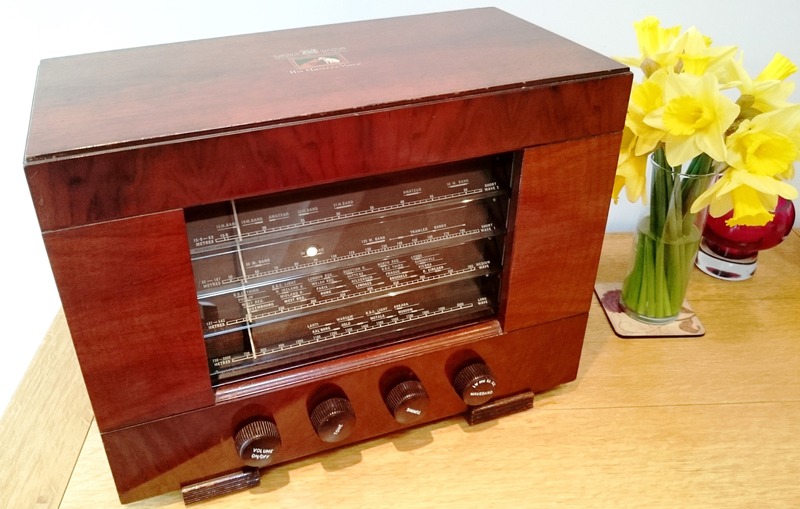 Most of what we repair and restore is typically 50-70 years old - I wonder if your iPhone or flat screen Television will be around and working in 60 years' time! 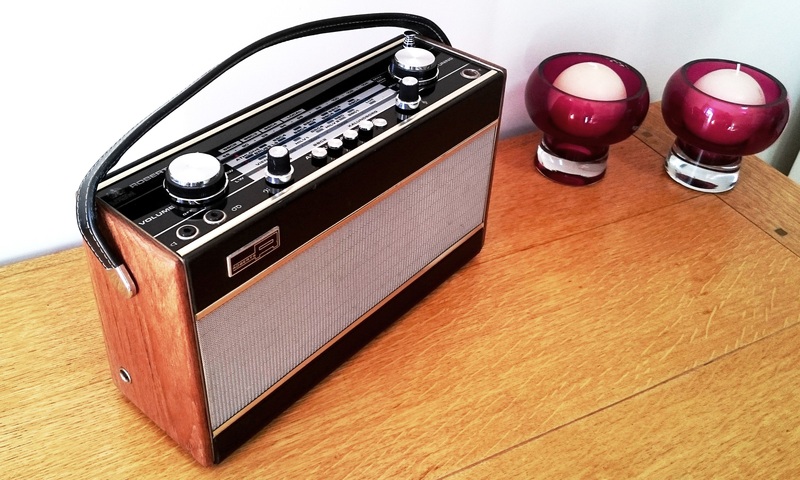 Get in touch if you need a repair or restoration, or a friendly chat about what to do with that old radio you found in the loft, or the old valve guitar amp that has sat gathering dust for years, we are here to help! We have access to a wide range of original service manuals, test equipment and spares, including new old stock valves and components to allow us to repair your equipment and maintain its originality. We make sure equipment is safe to use during repair and will advise on items that need to be replaced on safety grounds. We also test valves, if you require this service please call us to discuss. We are passionate about the restoration of old equipment but not just the electronics. We work with a cabinet maker for instances where the the case or cabinet needs restoring to its former glory. 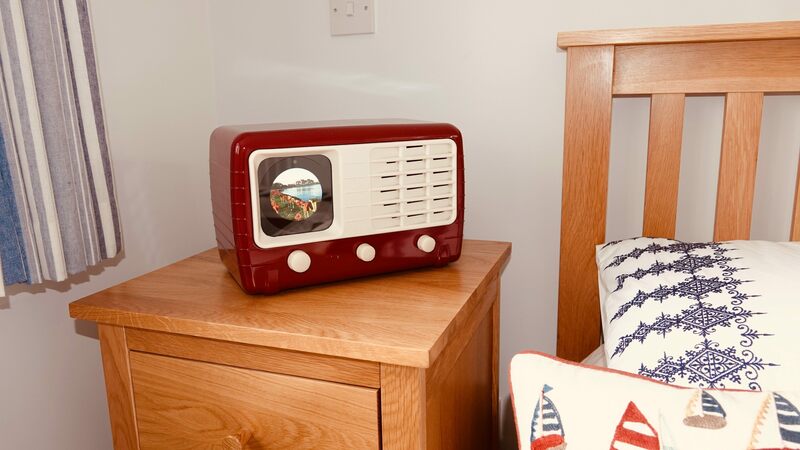 We can create beautiful bespoke deigns from old radio cabinets. We embed modern A.I. (artificial intelligence) technology such as Google dot or Amazon Spot / Echo and home network connected devices such as lighting and Audio to make the unit a genuinely unique device for each customer. The picture shows an old ultra case with an Amazon Echo Spot and a Bose Speaker. If you are interested in learning about the repair and restoration of valve equipment we can offer you a one to one training course, but please read the following before contacting us. You must have a basic understanding of electronics and components plus the ability to read a circuit diagram. 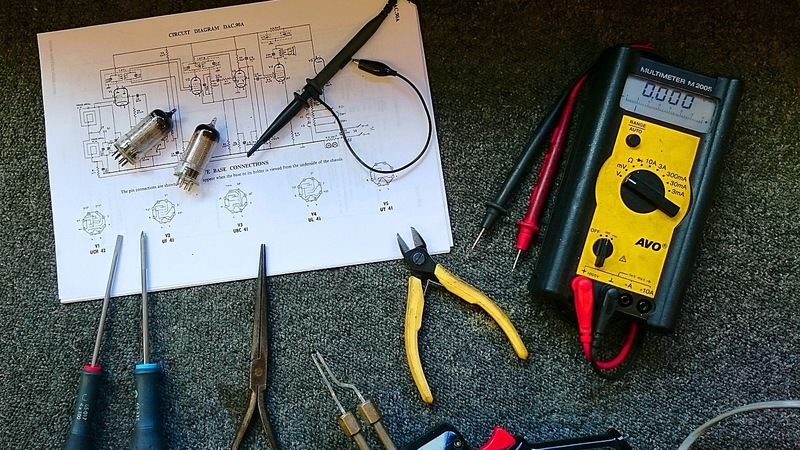 You should be familiar with how to solder and the use of some simple test equipment such as a multimeter. If you would like to purchase any of these items then please get in contact with us. The prices stated do not include delivery and depending on where you are these charges will vary. All our items come with a 1 year warranty against defective components or workmanship. RESTORATION, REPAIR & RE-UESE IS RECYCLING AT ITS BEST! 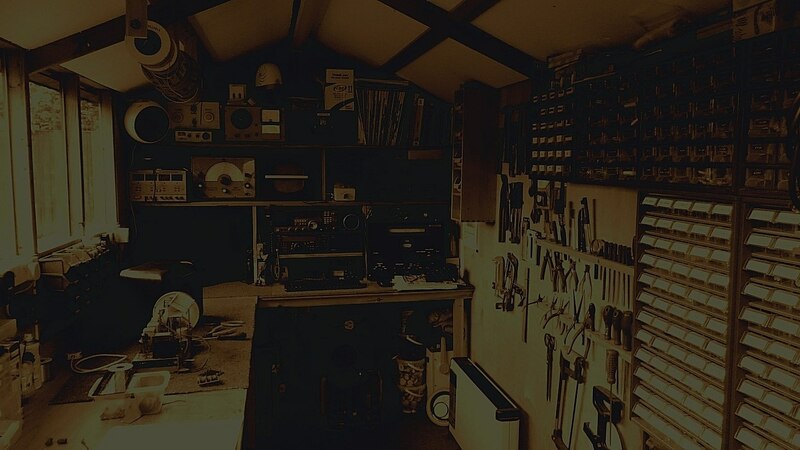 We would love to hear from you if you have a repair or restoration you would like us to carry out, or if you have valves you want tested, or just for a chat about that old piece of equipment you have been hoarding for years, or maybe you would like a course. You can use the contact form or use the details below and we we'll get back to you. Our business hours are from 9am to 4.30pm Monday to Friday. Please visit our Facbook page.